Jabbo DaMacnificent comes through with the new video "Gatlinburg". 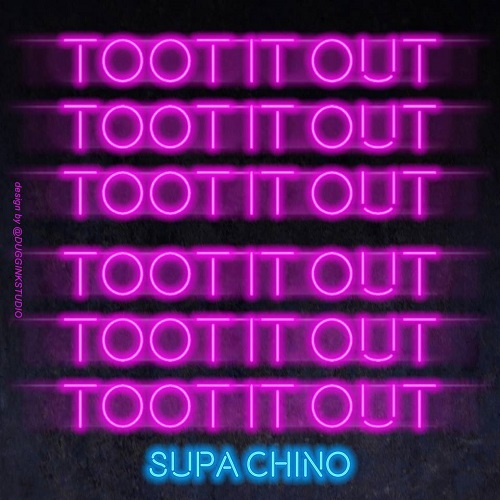 Future, Chris Brown, Omarion and Many More Release New Music! 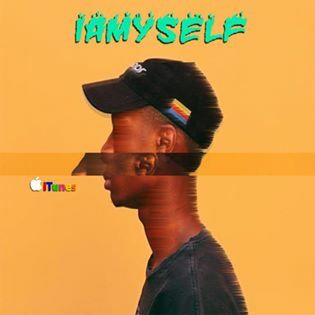 (New Mixtape) - IAMYSELF "Yesterday Was Twenty7"
brightly with a heavy message in the new video "E11even Seconds". Issa is back with a brand new banger Back On My Grizz. This track is produced by Go Grizzly. His latest release is making its way through AudioMack charts strong. In case you missed it Issa also started his new visual series Catch 22 on Monday. Make sure to check the visuals on his Instagram. New Video coming to you from Ohio's Own RoadRunna Wite. He drop us off his new video entitled 'Dare'. Street singe before the release of the anticipated mixtape. DONT FORGET TO SHARE!! New Jersey's Own Harrd Luck Is Back At It With A New Video Entitled "Al Pacino". This video displays why Harrd Luck deserves everything coming his way. Sit Back Relax & Check Out The Video... DONT FORGET TO SHARE!! Reporting Live From The Middle of The Map, The "815" to be Exact!!! 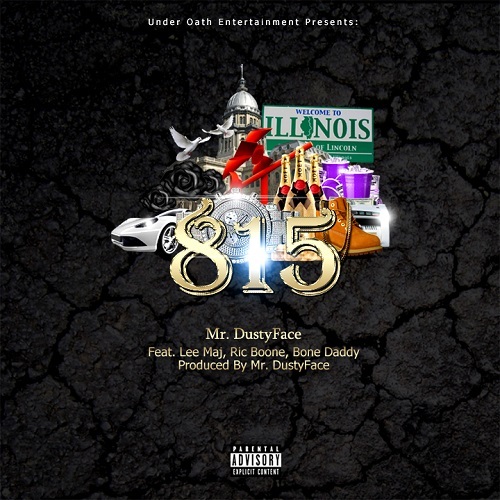 Rockford Illinois Native And Rising Music Producer Mr. DustyFace Showcases His Style And Brand of Production On His Debut Single "815" ( Home Town Area Code ) Which is Heating Up and Gaining Steam BTW, Featuring Top Emcees From His City Showing You That Dope Lyrics Still Matter… "815" Has a Nice N.Y. Styled Bounce Feel To It Accompanied With Midwest Slang. Get Used to The Name Mr. DustyFace!